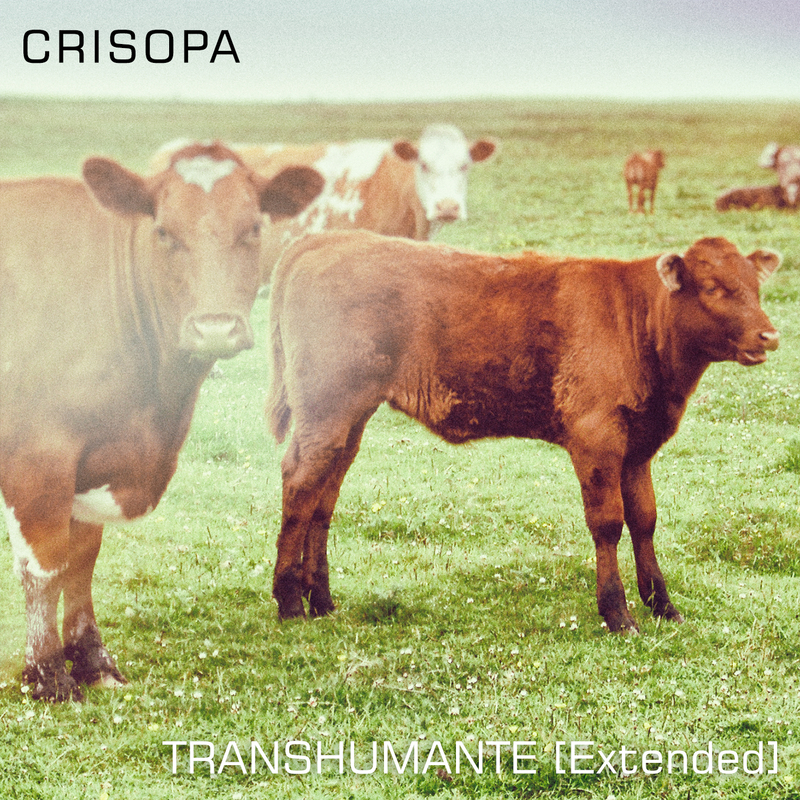 We’re very excited present ‘Expectorant Ballad’, the new single from the forthcoming album Transhumante [Extended] by Spanish electronica producer Crisopa. The track is available to stream over at SoundCloud and download via Bandcamp ahead of the album’s release on the 1st of May 2018. Crisopa’s original 2017 release of Transhumante (via the Sound in Silence label) presented an immersive suite of deeply evocative and melodic ambient electronica. The new extended version of the album includes six beautiful new additions, bathing the listener in waves of ecstatic synth swells, textural loops and insistent rhythms. These surging, emotive tracks simultaneously summon forth aching nostalgia and a blissful state of hopefulness. Anyone who enjoys deep, vivid electronica in the vein of Boards of Canada, Manual and Hammock will find themselves right at home in Crisopa’s beatific compositions.